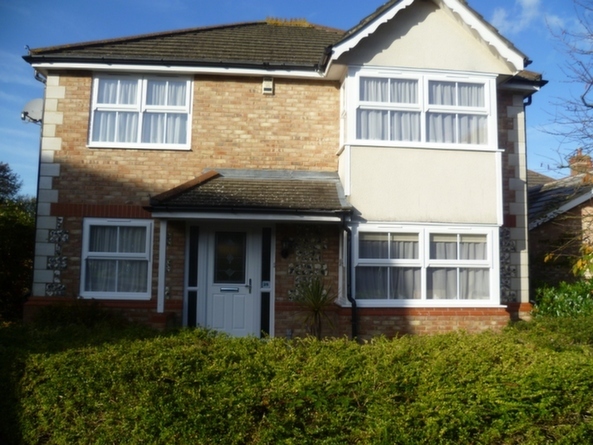 Victory Windows have been the first choice for Double Glazing in Fareham for nearly 3 decades, having supplied and installed Double Glazing to the people of Fareham for over 25 years. Our competitive prices, A-rated products as standard and friendly nature seems to help us draw a large customer base in Fareham. Our Halo uPVC product has everything you need when looking at Double Glazing in Fareham. Not only is it fitted with the worlds industry leading glass, supplied by Pilkington K but the profile is also means tested for thermal and security purposes whilst our stunning range of uPVC Windows, uPVC Doors and Conservatories can all be customised with Georgian bars, Leaded diamond bars, decorative glass and various window and door furniture to help give your brand new Double Glazing in Fareham an aesthetically pleasing outlook. Not only do we offer exceptional uPVC windows and doors, but we also offer a sublime range of aluminium products whilst our range of stunning high security composite doors are a must for any home! As your local installer of quality Double Glazing in Fareham, Victory Windows guarantee a top quality uPVC product with the highest possible quality of thermal insulation and security aspects. What’s more as a local company, with low overheads and no sales people, getting top notch Double Glazing in Fareham has never been so affordable. Finally! Double Glazing in Fareham without the premium Fareham price tag! When it comes to Double Glazing in Fareham there’s no job too big or too small. Whether you’re looking to replace just one window, or one door from a whole house measure or a conservatory. Victory Windows have got you covered for all aspects of Double Glazing in Fareham. We can even help you with aspects of repairs such on existing uPVC or Aluminium windows. Call Victory Windows today on 02392 666 955 or 02392 824 006 to speak to a member of our friendly team. For all aspects of Double Glazing in Fareham, Victory Windows are your true solution for windows. With us, there’s no gimmicks, false discounts or flashy advertising costs. Just good, honest, local Double Glazing in Fareham. Victory Windows won’t even ask for a deposit for your brand new double glazing.All of our installations are carried out by fully qualified and experienced window installers. We can even take your old windows away and dispose of them in the most environmentally friendly way possible whilst we’ll make sure we leave your home clean and tidy and clean up the site leaving you to enjoy your quality double glazing in Fareham. We can even supply and install the conservatory of your dream in Fareham. Just get in contact with Victory Windows (Hampshire) for top quality Double Glazing and Conservatories in Fareham.